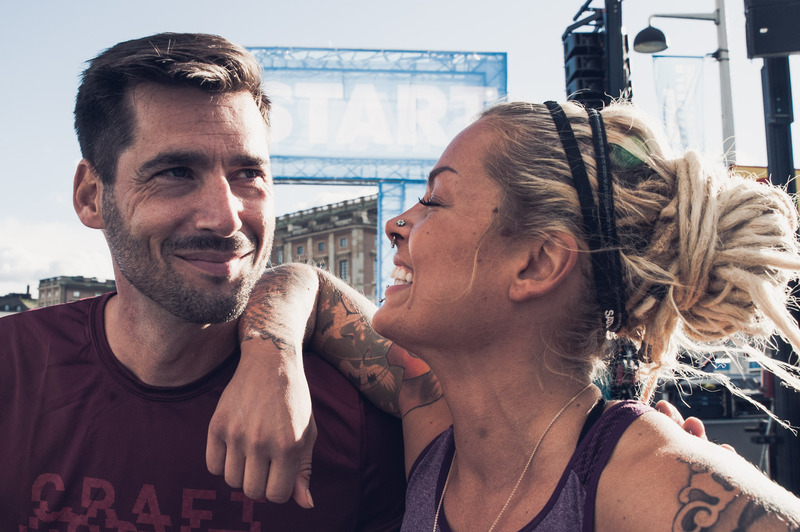 The Stockholm Half Marathon will take place for the 18th time, on Saturday 15 September. Thousands of runners from about 80 nations will take part. And we hope you will join us! The start and finish close to the Royal Palace, Parliament building and the Opera House is really special. And it’s a wonderful feeling to run through the central parts of the city. 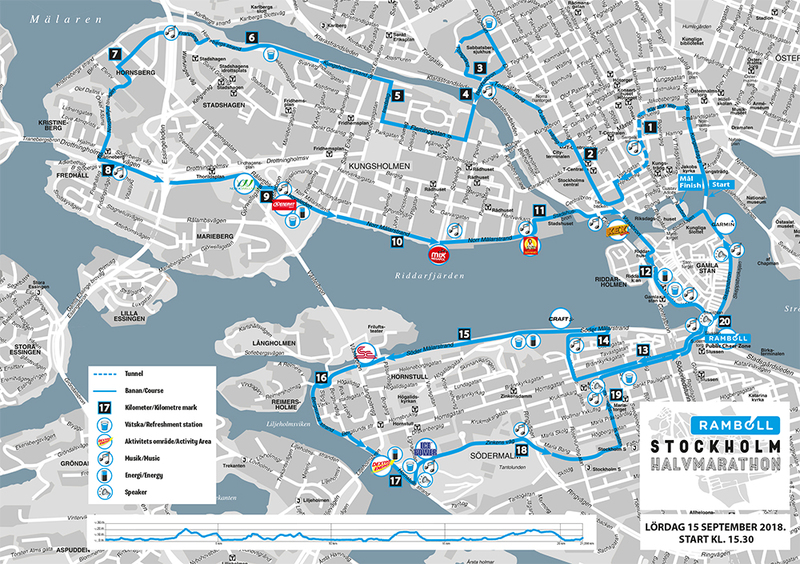 You can attend Ramboll Stockholm Halfmarathon from the age of 18 (born 2000 or earlier). By signing up for the race you agree to the terms and conditions of Ramboll Stockholm Halmarmarathon. Registration is personal and binding. Start places cannot be transferred to another runner. 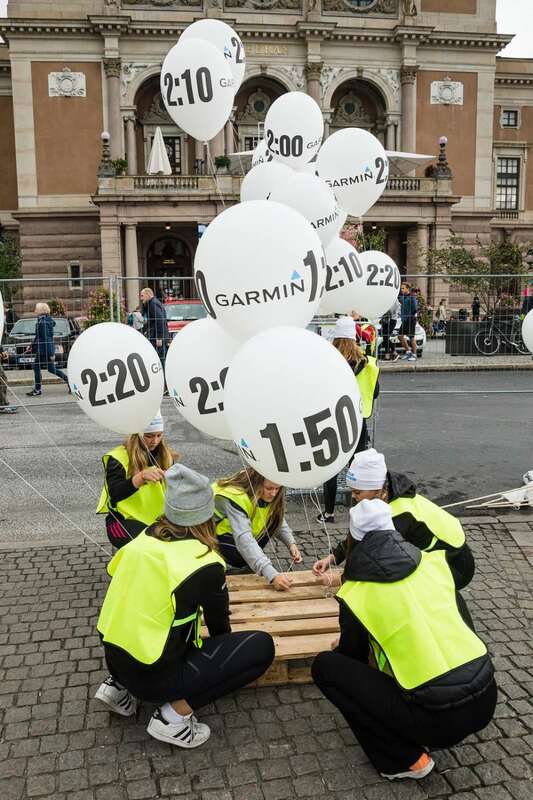 The race starts at 15:30 on Saturday 15 September at ”Gustav Adolfs Torg”, just in front of the Royal Opera in central Stockholm. All runners will receive their registration card by email in late August 2018. All information about the 2018 Stockholm Half Marathon will be posted on this website no later than 25 August.